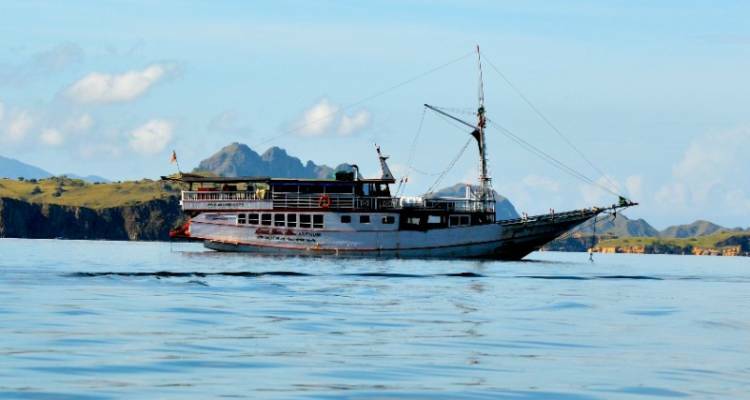 Paul "Just returned from the 7N/6D Komodo Expedition booked through STA Travel via Bamba. This was the most amazing trip I've ever taken. I took my 11 year old son, and it truly was a holiday the two of us would never forget. A previous review had said this was a rip off, but I have to disagree. Because we booked via STA and Bamba we had constant contact and updates from them. We were able to pay them h..."
Start and end in Kuta! 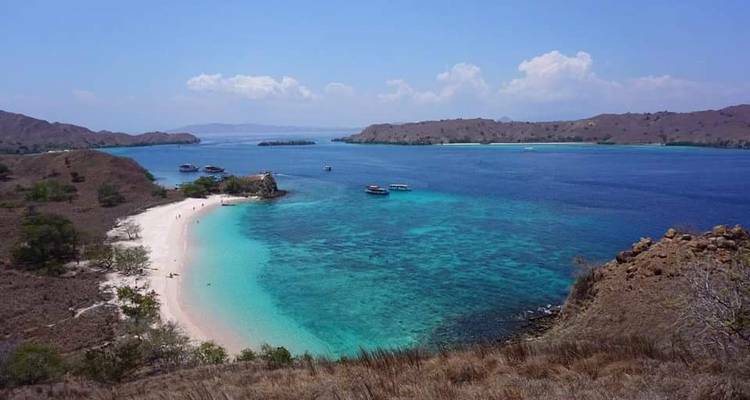 With the adventure tour Komodo Dragon Expedition, you have a 7 day tour package taking you through Kuta, Indonesia and 5 other destinations in Indonesia. 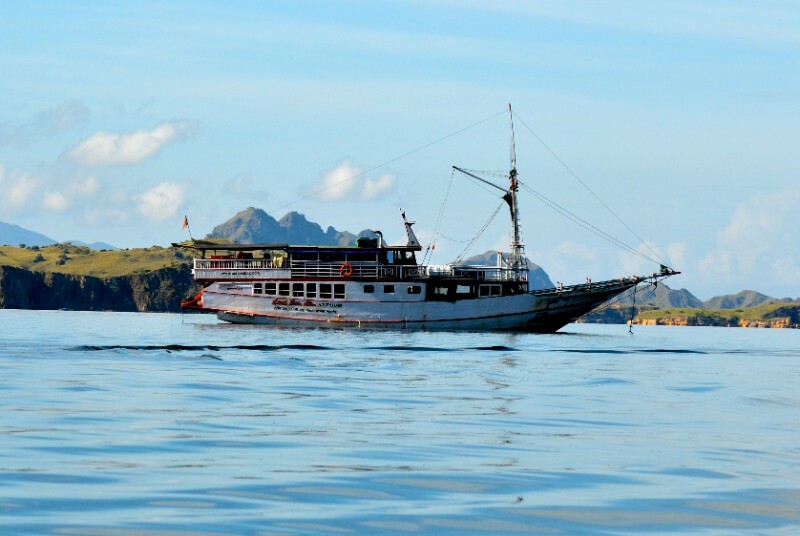 Komodo Dragon Expedition includes accommodation in a hotel as well as an expert guide, meals, transport and more. Hello Brian, Thank you for your review. We take them very seriously and use the information to make changes and improvements to our services. I am sad to hear that you did not enjoy yourself to the fullest. 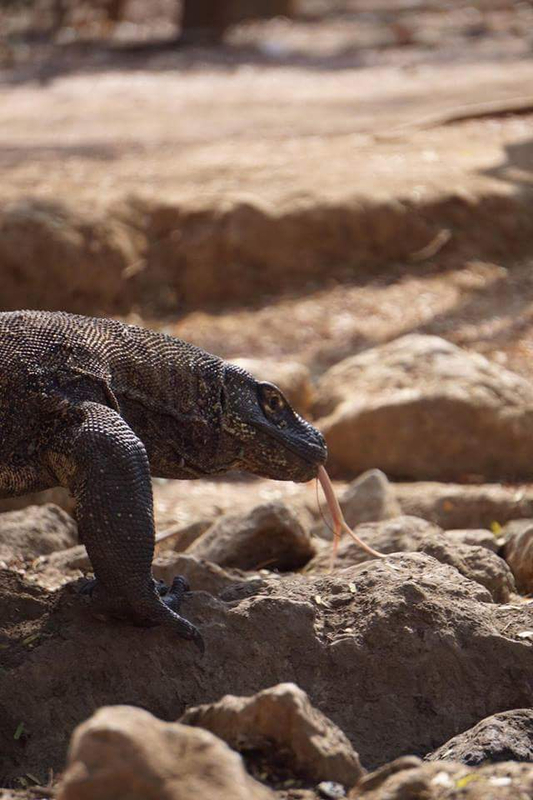 The Komodo Dragon Expedition. I did it myself and its such a beatiful part of the world with so many incredibly sights to see. 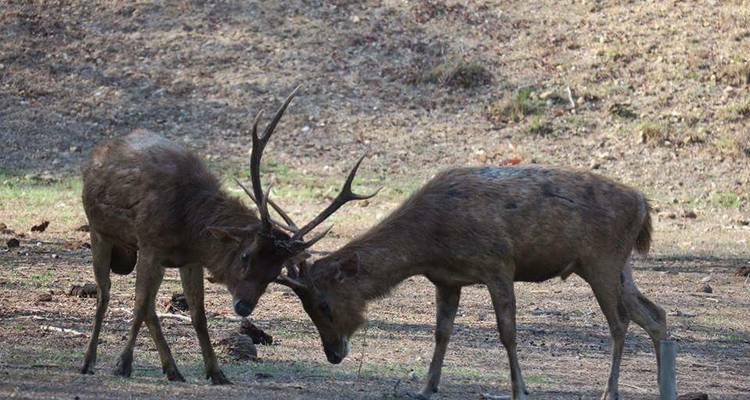 I am so sorry that you were caught off guard with the entrance fees. We do place this information in your original voucher and your travel documents. I will make a suggestion that we highlight it more clearly, going forward. Start and end in Kuta. TourRadar only requires a deposit of $99 to confirm this Bamba Experience booking. The remaining balance is then payable 60 days prior to the departure date. For any tour departing before 20 June 2019 the full payment of $574 is necessary. No additional cancellation fees! 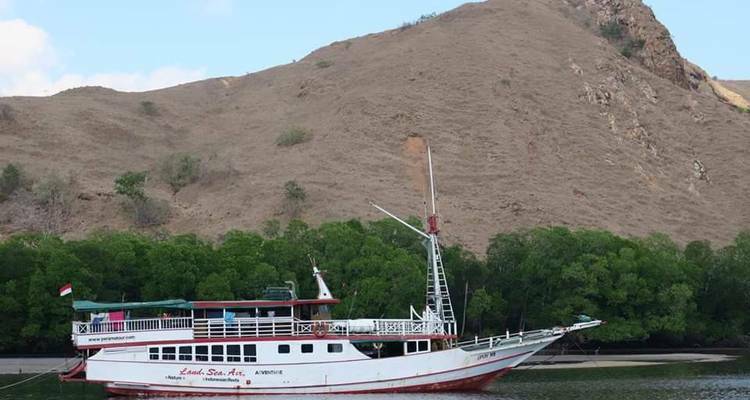 You can cancel the tour up to 60 days prior to the departure date and you will not need to pay the full amount of $574 for Komodo Dragon Expedition, but the deposit of $99 is non-refundable. If you cancel via TourRadar the standard cancellation policy applies. Covering a total distance of approx 1,054 km. TourRadar does not charge any additional cancellation fees. You can cancel the tour up to 60 days prior to the departure date. 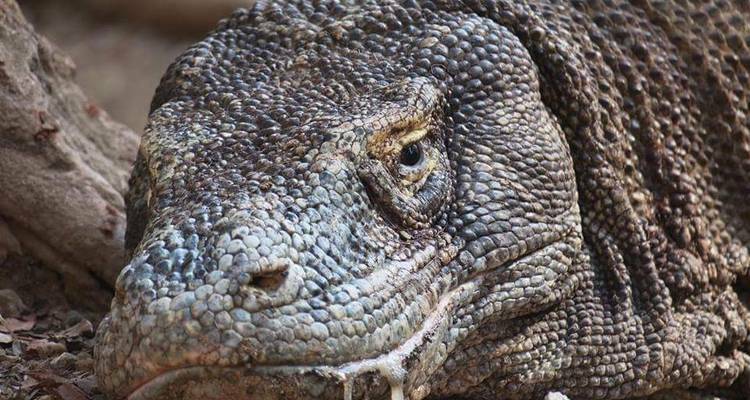 If you cancel your booking for Komodo Dragon Expedition via TourRadar the standard cancellation policy applies.